Luo Xinhui is Professor of Early Chinese History at Beijing Normal University. 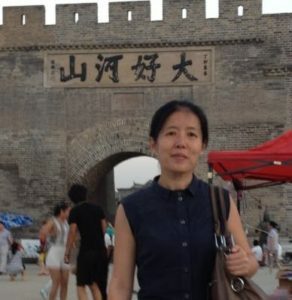 Her research interests include religion, transition of the society, social structure, ideology, and the social political organization in the Western Zhou, the Spring and Autumn period, the Warring States period and Qin and Han dynasties, with a special focus on The book of Documentary 尚书, Book of Poetry 诗经and relevant excavated texts. She is the author of Shouyang jijin zhushu 首阳吉金注疏(2016), and she has published papers discussing Chinese ancient religion based on bronze inscriptions and bamboo manuscripts of the Warring States period. Currently, she is writing a book on heaven, di帝, and ancestor worship of Shang and Zhou dynasties. Luo received her Ph.D in 1998 from Beijing Normal University. 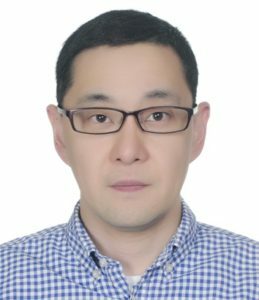 Duan Tianjing is Professor of Archaeology at the Archaeology Department and Research Center for Chinese Frontier Archaeology, Jilin University, China. He is the Deputy Director of the Archaeology Department in Jilin University and also a director of Jilin Archaeology Society. 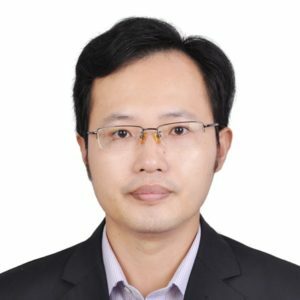 Duan Tianjing received his BA (2000) and PhD (2005) from Jilin University. He did post-doctoral research work at Columbia University (2009-2010). Shen Chao, born in Hebei Province of China, received his Doctor’s degree in history from Northwest University. 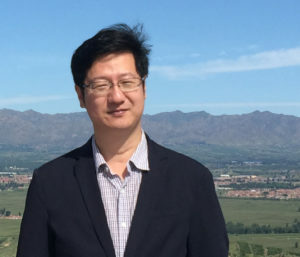 His research direction is mainly in ancient Chinese history, such as political philosophy of the Qinghua University bamboo manuscripts from the Warring States period of China, and bureaucracy in the Qin and Han dynasties. He is working on a comparison between traditional texts and the unearthed documents in the pre-Qin period. Since 2014, he has worked as a lecturer in the Institute of Modern History, Xi’an Jiao Tong University. He has published a number of papers including “An Analysis of “Huangmen” in the Qinghua Bamboo Slips”. 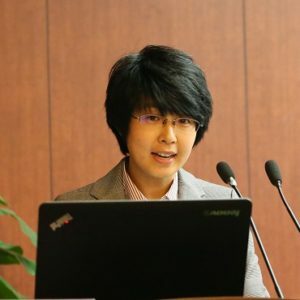 Besides, he has participated in writing a book titled General History of Xi’an (in Chinese, Xi’an, 2016)..
Zhu Xiaoxue, born in Liaoning Province, China, received her doctorate in 2011 from Jilin University. Her research direction is in paleography and historical literature. Since 2011, she worked as a lecturer in the College of Humanities, Huaqiao University, China. She has published a number of papers and one book. The book A General Study of the Baoshan Bamboo Slips won the 17th East China Regional Excellent Book Award (2014), the 2011-2013 Annual Excellent Publication (Book) Award in Fujian Province, and the 11th Social Science Outstanding Achievement Award of Fujian Province (2016). Takashi Sakikawa 崎川隆 is Associate Professor of the Institute of Chinese Classics and Paleography, Jilin University, Changchun, China. His recent research interests include the origin and development of Chinese characters, literacy in early China, engravers and engraving process of oracle bone inscriptions, materiality and three dimensional feature of the oracle bones, casting technique and duplication process of bronze inscriptions, authentication and source criticism of bronze inscriptions. His publications include ATypological Study on the Bin-group Oracle Bone Inscriptions (in Chinese, Shanghai, 2011), and various journal articles. Takashi Sakikawa received his BA and MA degrees from Keio University (2001), and Ph.D. from Jilin University (2009).